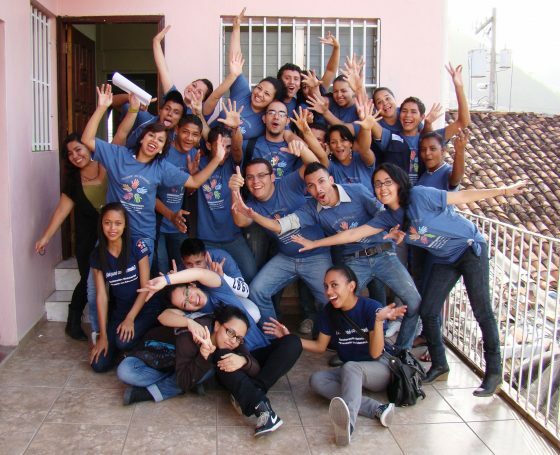 In 2015, GOJoven was selected as a Model Youth Leadership Program through a global survey coordinated by the Leadership, Management and Governance (LMG) project, run by Management Sciences for Health (MSH) with the support of USAID. 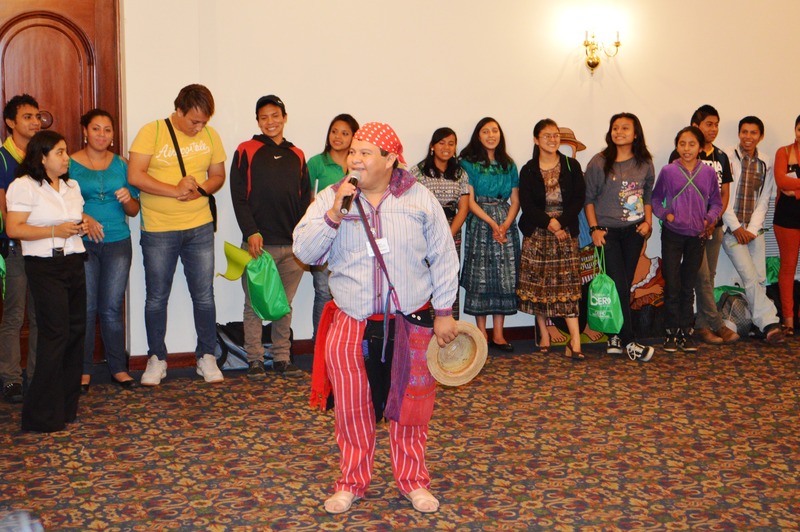 GOJoven was one of four youth leadership programs from all over the world that were highlighted by LMG in 2015, all of them working on different areas of youth and adolescent health. This process stems from the work of LMG in collaboration with the USAID Population and Reproductive Health Office, and it seeks out models and strategies for youth leadership from around the world that have shown positive results for youth, organizations and communities, and which help improve the provision of health services. The selection process looked for programs that fulfilled the following criteria: had shown positive impacts, focused on youth health programs, aimed at improving youth health outcomes through leadership, developed leadership skills and knowledge on young people ages 10 to 29, and provided opportunities for young people to apply their leadership skills. During the selection process, LMG interviewed GOJoven International staff to learn more about our approach and the key components of our model. 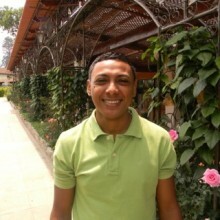 Meeting all the selection criteria, as demonstrated during its 12-year history, GOJoven highlighted its unique training model and also its potential for replication and expansion—a process which is now taking place under the leadership of the GOJoven Alumni Associations in Belize, Guatemala, Honduras and Quintana Roo, Mexico. Read more in the GOJoven summary posted on the Youth Lead Global website and learn about the other Top Model programs. In 2016, LMG launched a second round in which seven additional programs were identified. They are currently analyzing all the selected programs in order to design metrics to evaluate the effectiveness of youth leadership models and develop recommendations for the implementation of such models. They expect to demonstrate that, when supported and nurtured, youth leadership programs and initiatives have a great potential for improving health outcomes and are an excellent investment for donors, governments and communities. 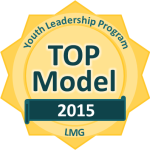 Read here for more about LMG’s initial results on “What Works in Youth Leadership”. We are pleased to be part of this documentation, analysis and learning process that is being carried out to advance methodologies of youth leadership development for adolescent and young people’s health. We thank the LMG team for their global recognition of the GOJoven Model! Great job! Keep it going guys, you are doing a wonderful job!